With our mission to bring the treasures of the earth to the people of the world, ORGANO has positioned itself as one of the most innovative companies in the beverage and nutrition industry. Our success is a result of the time and work invested in bringing our customers the highest quality products to enhance their life and well-being. 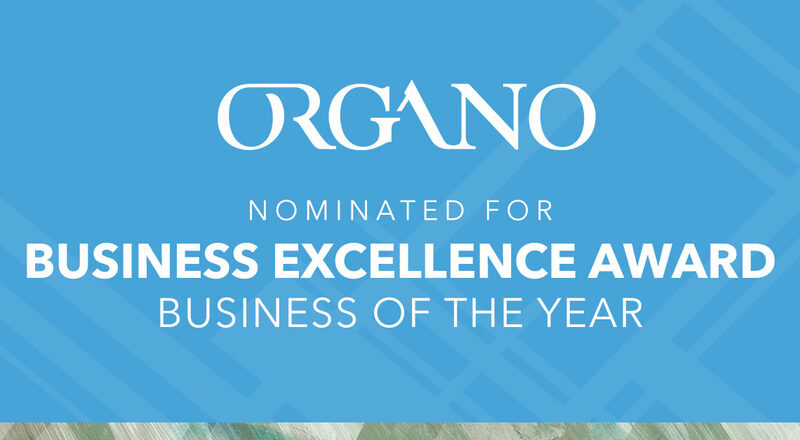 We are incredibly proud these efforts have been recognized by the Richmond Chamber of Commerce as Organo has been nominated for the Large Company Business of the Year category! The Business Excellence Awards are now in their 41st Year, organized by the Richmond Chamber of Commerce. This event is the marquise evening of the Richmond Business community in recognizing local organizations for Business Excellence and call Richmond home; cornerstones of the Richmond business community. Companies are nominated by consistently demonstrating positive growth, leads with vision, and demonstrated continued success to name a few. 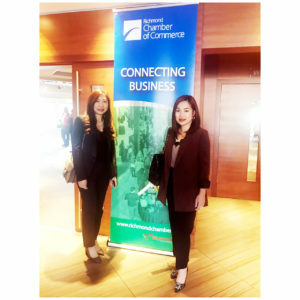 Organizations that are honoured as finalists and recipients are celebrated throughout the business community on the night of the event and throughout the coming year. There are a number of categories of awards – from overarching business success to more specific recognition in areas such as innovation, green business and leadership. 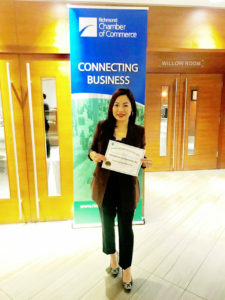 Organo, along with all of the other nominees in the numerous categories were celebrated at the Business Excellence Awards Nominee Reception held last week at the Richmond Country Club. 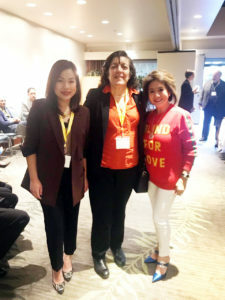 Organo was well represented by Shella Chua, SVP for Global Admin and Distributor Services, accompanied by Mrs. Adeline Chua and Winchelle Pasamic, HR Director. Congratulations to the entire ORGANO Family!